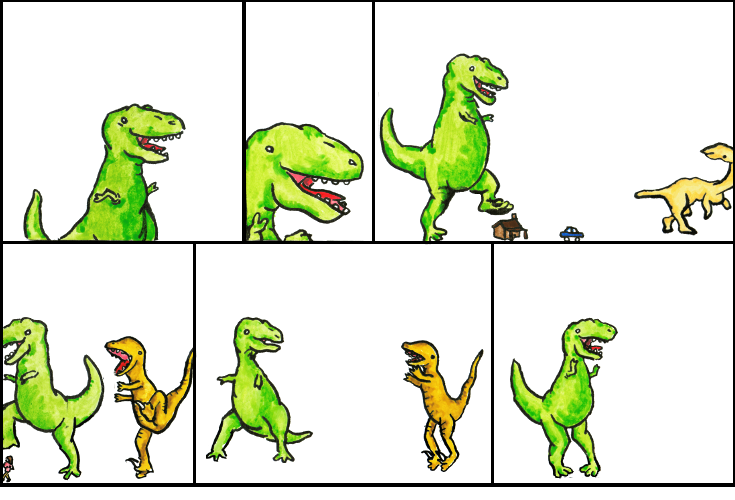 Dinosaur Comics - January 8th, 2013 - awesome fun times! –I think we're good to go! January 8th, 2013: TopatoCo is discontinuing two CLASSIC DINOSAUR COMICS DESIGNS: both Feelings Are Boring Kissing Is Awesome and Professor Science. If you want to clothe your bod in this apparel, now is your last chance!